10 Tips to Stay Safe in Winter Weather! Talk about winter weather! With record-breaking low temps across the Raleigh-Durham area and a rather intimidating “winter hurricane” in effect, it’s not hard to get a little dismayed by all the snow and ice! 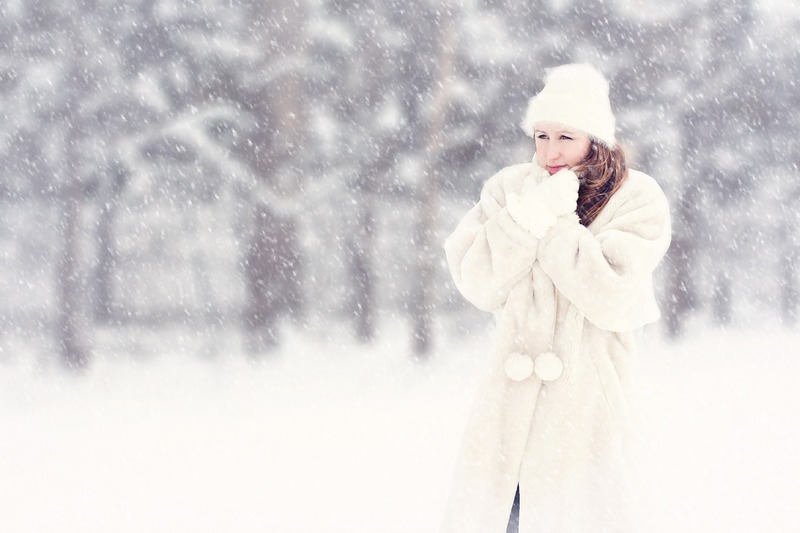 Here are some tips for staying safe in the winter-weather conditions! Before you head outside, make sure you’re ready. Dress warmly, and keep hands and face covered, but make sure you can still see and hear. 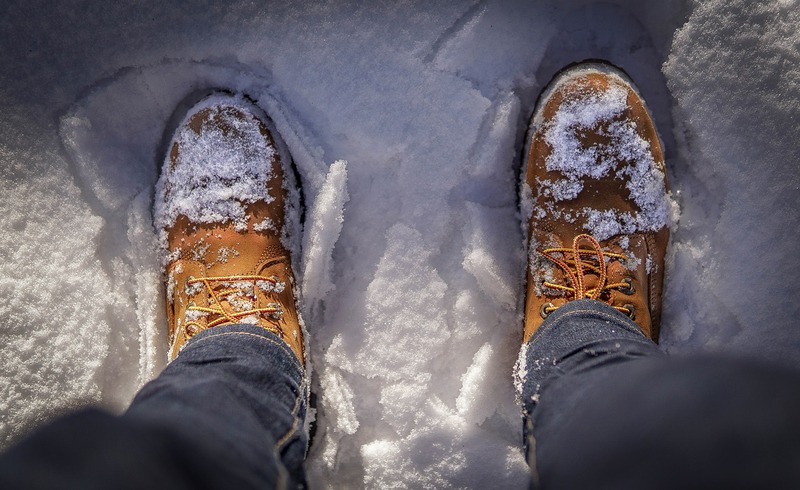 Wear shoes or boots with traction, like non-slip rubber or neoprene soles. If you’ll be walking along roadways, wear bright colors so you can be seen by drivers. 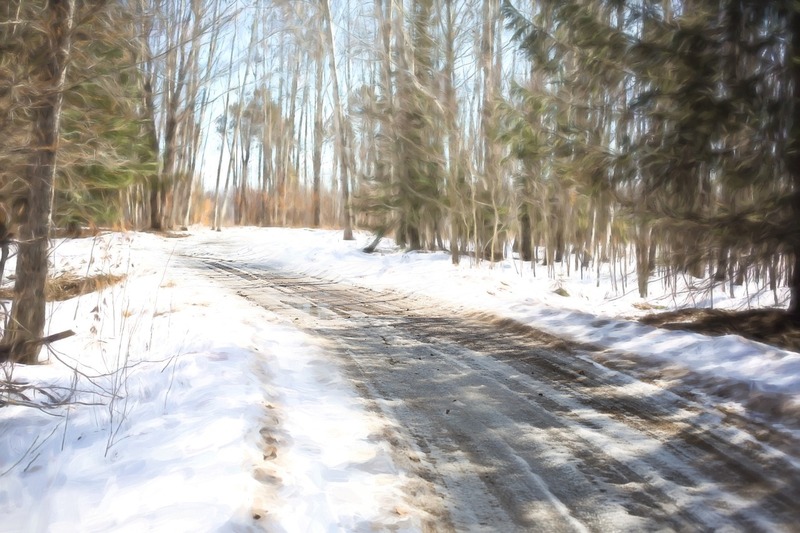 When walking out in the snow and ice, assume that wet, dark areas are icy, not just wet. Keep to designated walkways that have been shoveled or salted. Keep your hands out of your pockets, even if it’s cold, to break your fall if you slip. Go slowly, and try to avoid carrying heavier loads that could throw you off balance. 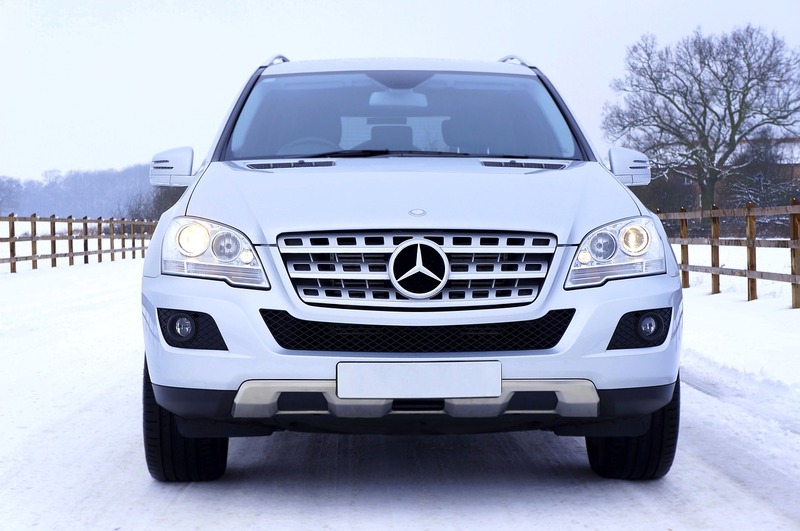 Driving in winter conditions isn’t ideal, but if you must, you must! Make sure you keep your gas tank at least half full to avoid freezing, and try to avoid using the parking brake in the cold. Be sure your tires are properly inflated. And never warm up your car in an enclosed space, like a garage. 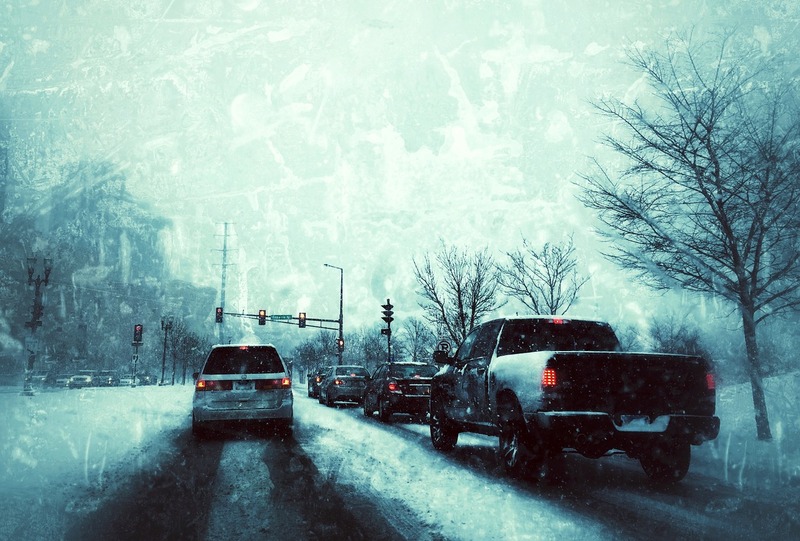 One of the most important things you can do to be safe in snowy conditions is to reduce your speed. 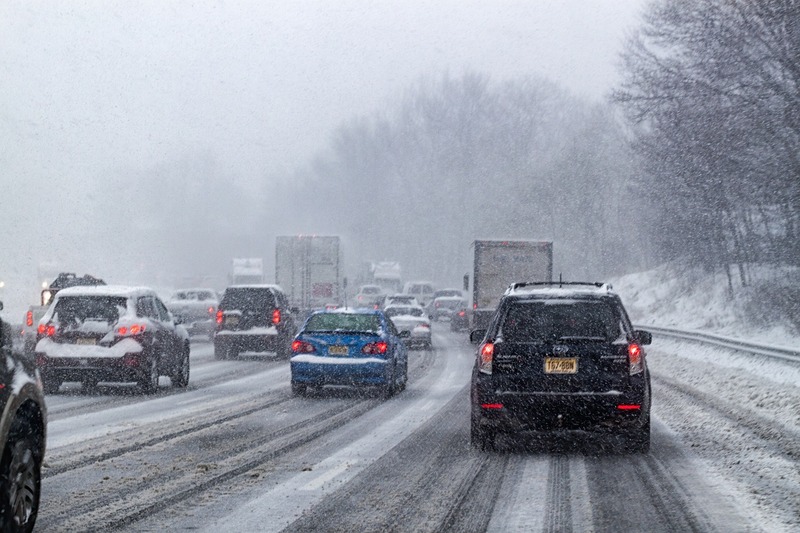 Many winter crashes are caused by overconfidence, and higher speeds make stopping more difficult. Don’t use cruise control, either, if roads appear icy. Nothing happens as quickly on icy roads as on dry surfaces, so prepare to accelerate and decelerate slowly. Leave extra space between vehicles—instead of the normal 3 to 4 seconds, increase your distance to 8 to 10 seconds or more. Give yourself plenty of room to come to a slow stop when necessary. Don’t slam on the brakes when you want to slow down or if you feel yourself start to slide. 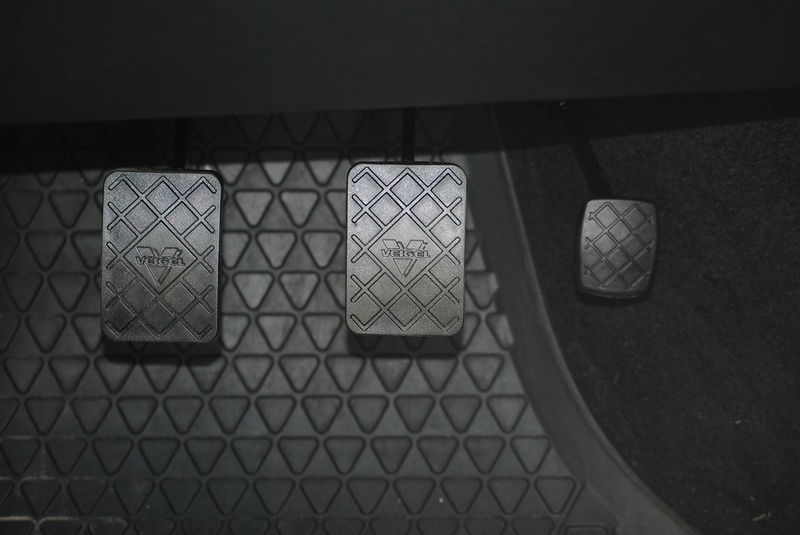 Even ABS brakes can lock up, and slamming on the brakes can cause your vehicle to lose control or slide. If you do find yourself sliding or fishtailing, reduce your speed and turn your wheels in the direction that the rear of the car is sliding. Don’t overcorrect—just look and steer where you want the car to go. Slowly applying the gas to accelerate is the best way for regaining traction or avoiding sliding and skidding all together. One of the worst things you can do when driving in the snow is trying to stop on a hill. 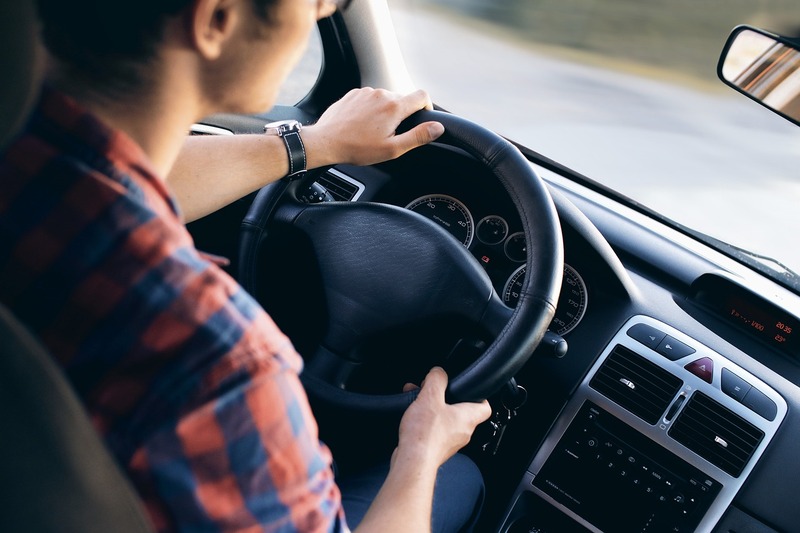 Instead, get some momentum going on a flat roadway before attempting an uphill climb, and avoid using the bakes or trying to power your way up, as this can just make your tires spin out. Really, if at all possible, stay home when it’s snowy or icy out! We North Carolinians aren’t used to extreme winter weather so it’s really best if we avoid it all together. Fortunately, Raleigh is pretty good about closing schools and businesses at the first sign of snow in the forecast. New to the Raleigh area or thinking of making a move here? Don’t worry—this weather isn’t typical! If you’re thinking of buying a home in the Triangle, then it’s time to contact me, your guide to real estate and lifestyle throughout Raleigh-Durham. I’ll help you find the perfect place to call home.